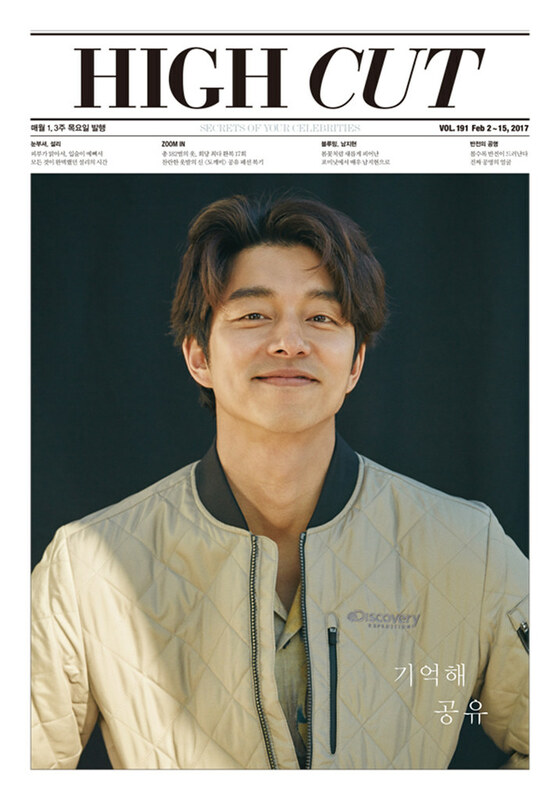 AAAHHHHH~ my 939 years old dokkaebi hubby, Gong Yoo. How I have missed him! Right after wrapping up Goblin, he jumps right into doing a photoshoot for Discovery Expedition with magazine High Cut. The photoshoots turn out well, too. 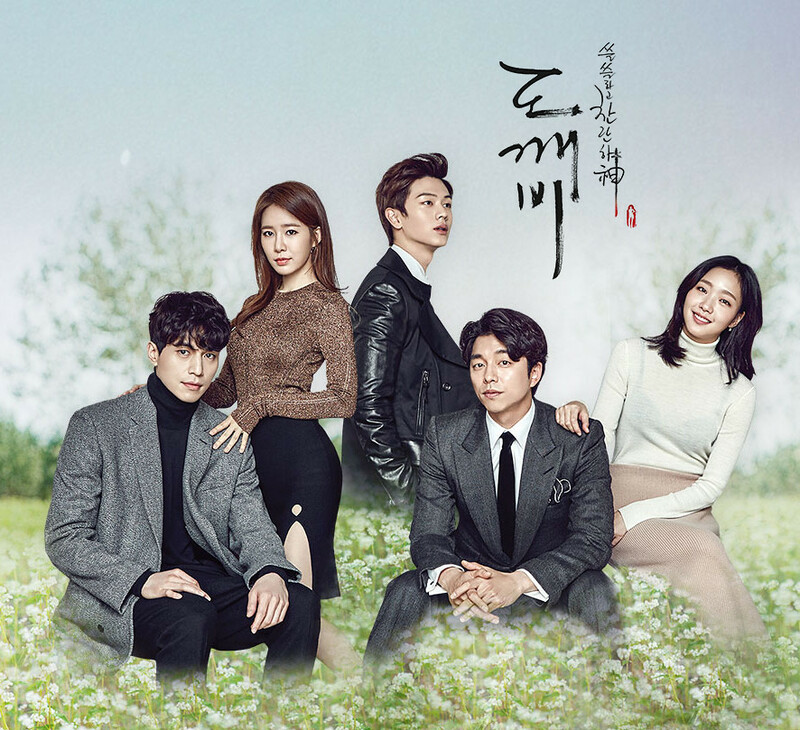 I never intended to love Goblin, but with the stellar casts and the excellent performances they put into the show, I got addicted. Soon enough, I started experiencing withdrawal symptoms, albeit it came belatedly because I had to digest that ridiculous ending. So now, I’m just happy to see a smiling Shin / Gong Yoo on my screen. How awesome was episode 13 of Goblin last week despite having us bawling along with Eun Tak? Pretty awesome how the story turned out in my opinion. 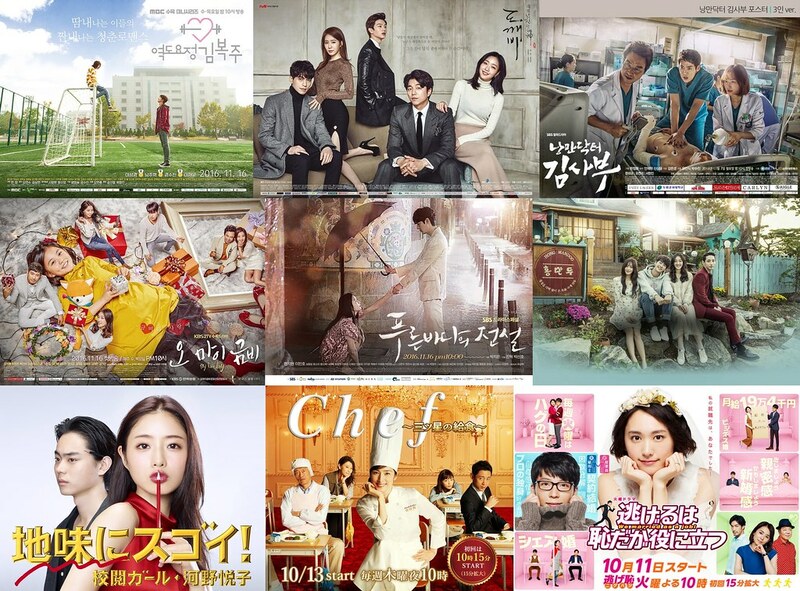 As we reach the near end of the drama, so are the soundtracks. 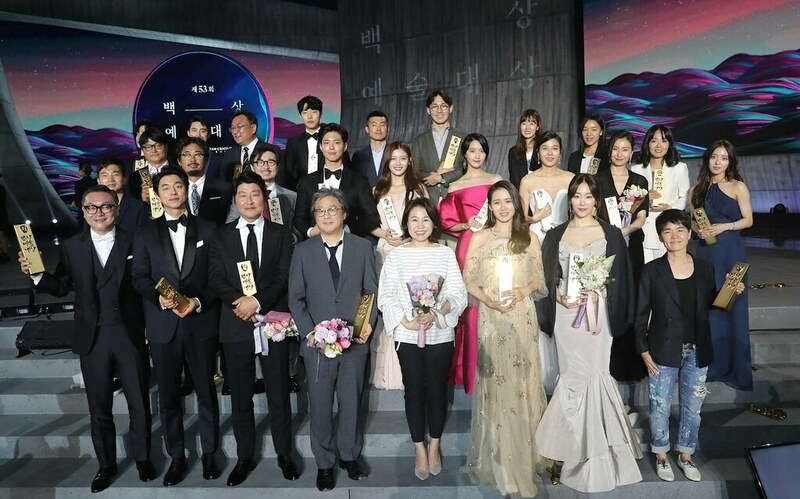 To end with a bang, tvN is releasing the Original Sountrack that consist not only the already released OST singles, it is also including the background music / themes from the drama. In total, we will get 16 tracks in the album. Hmm, what’s new? Wait, of course there is more! 2016 is considered a really good year for my biases. 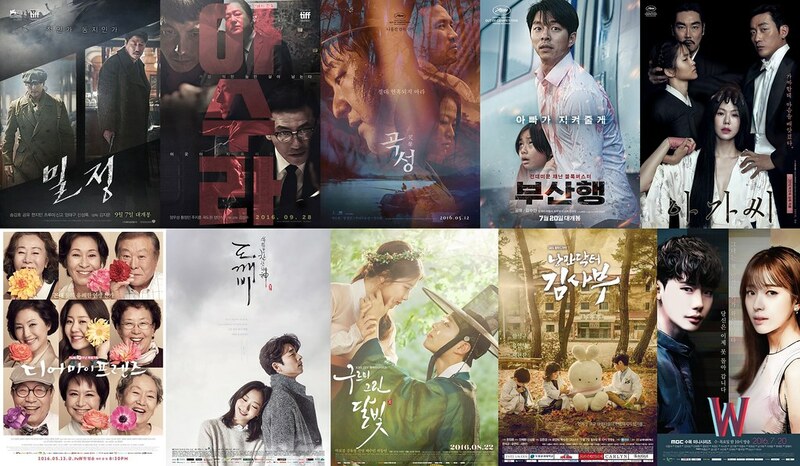 Train to Busan and Goblin brought Gong Yoo back to the screen; back to me, and he is nothing but charming and full of awesomeness. Goblin (also known as Guardian: The Lonely and Great God) has really attractive OSTs ever since it first aired. The songs are the kind that you will immediately find it pleasant to the ears and they are well used as BGM in boosting the atmosphere or emotion of a scene.